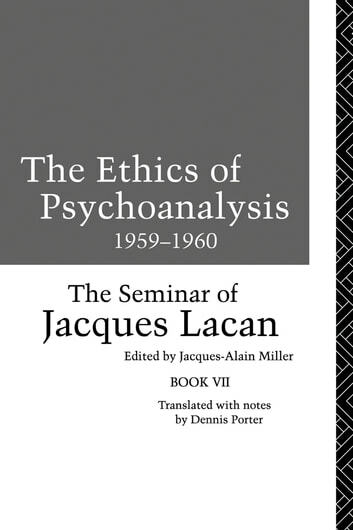 In his famous seminar on ethics, Jacques Lacan uses this question as his departure point for a re-examination of Freud's work and the experience of psychoanalysis in relation to ethics. 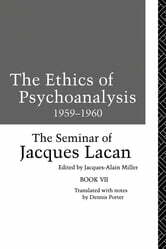 Delving into the psychoanalyst's inevitable involvement with ethical questions, Lacan clarifies many of his key concepts. During the seminar he discusses the problem of sublimation, the paradox of jouissance, the essence of tragedy, and the tragic dimension of analytical experience. One of the most influential French intellectuals of this century, Lacan is seen here at the height of his powers.